YT74 visits the Ropkey Armor museum! | The Fighting 1:18th! 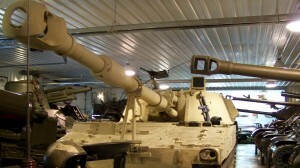 Home > News > YT74 visits the Ropkey Armor museum! 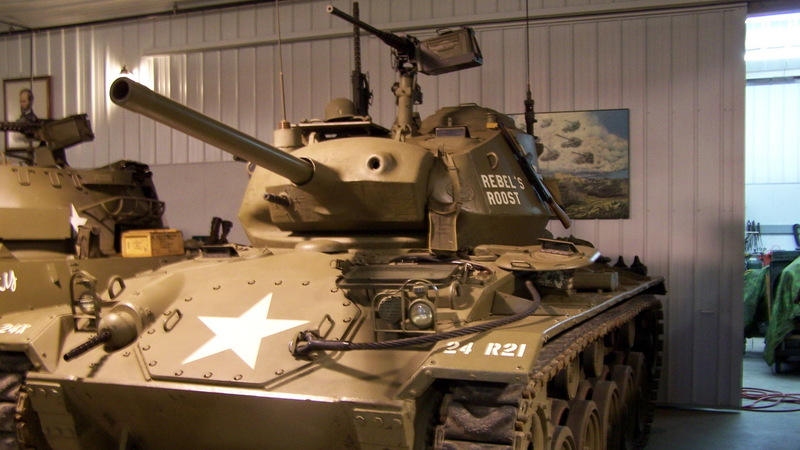 One of our Forum members, YT74 recalls his trip to the Ropkey Armor Museum. YT74 visits the Ropkey Armor museum! I found the Ropkey Armor museum by chance. I frequently travel I-74 through central Illinois and Indiana and the last few times traveling by had noticed a sign near Crawfordsville Indiana , just outside of Indianapolis for the museum. The last time I saw the sign, I googled the museum on my iPhone and found the museum’s website http://www.ropkeyarmormuseum.com/ (which does no justice to this fine collection). I decided I was going back some time since it is only a couple of hours from my home, so last fall, I packed up my son and we took a guy’s trip. Excellent signage led me directly to the museum, but I have to admit I wondered what I was getting us into as we twisted and turned out way through central Indiana . I couldn’t help pushing the Deliverance song out of my head, although I grew up in a far more remote area myself. When we arrived at the museum, we were greeted with a rather average farm house and a dirt road with signs leading “to the collection”, much to my surprise around the bend lay a beautiful log cabin style lodge and an absolutely huge custom built facility housing the museum. We were greeted by a gentleman who very politely invited us to look around at our leisure and ask him any questions we might have. The museum was actually a huge building, stuffed to the gills with every type of US: tank, armored vehicle, motorcycle and soft skinned vehicle you can imagine. In an addition they had some very unique aircraft, and even a PBR. My son was almost as enamored by the resident cat, which you can see him chasing in several of the pictures, as he was by the armor. 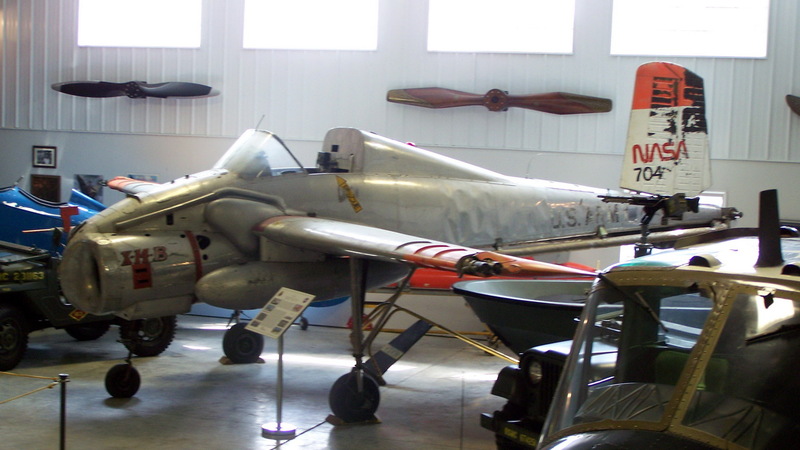 Outside they had more aircraft, including a huge Soviet plane I did not recognize and even some naval guns. Unfortunately my son was loosing his focus by the time we got outside, so I didn’t get any pictures of the aircraft out there. 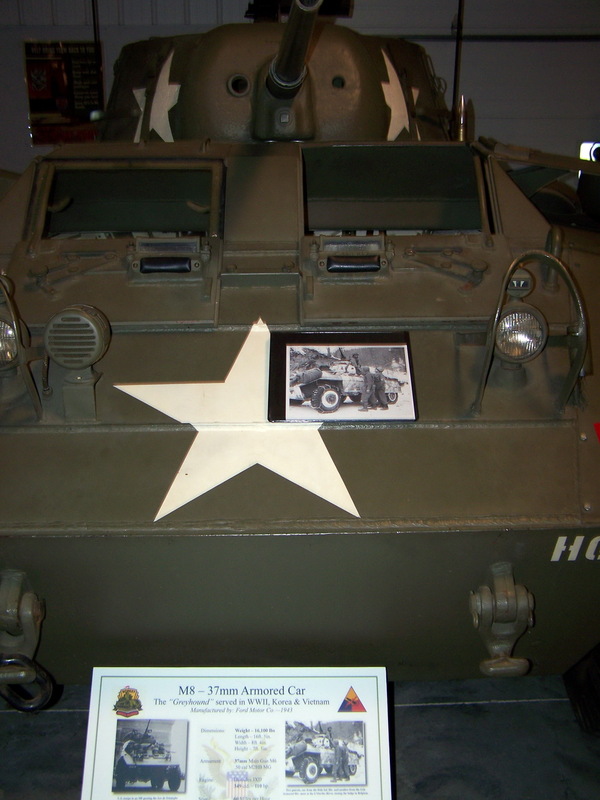 They had a large restoration shop like you would see on Tank Overhaul; there was a Walker Bulldog in there and the curator was kind enough to let my son crawl all over it, which was a blessing because keeping him off of the other vehicles was nearly impossible. Besides all of the excellent vehicles, the details and accessories were nearly as impressive, there were appropriate uniforms, load outs and weapons in and on nearly every vehicle, adding tremendously to the experience. There were also huge photo albums with each vehicle showing the acquisition and restoration process. The entire collection began when former armor Lt. Ropkey purchased a Patton tank like he served on at one time. The breadth of this private collection is truly amazing and the fact that they are gracious enough to open it up to the public is equally amazing! 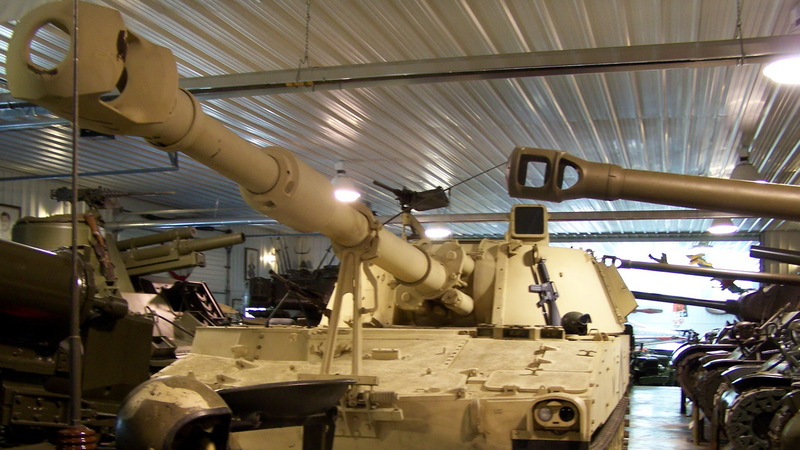 So if you ever find your self anywhere near the area, I strongly recommend a visit to the Ropkey Armor Museum. Please check out page 2 for a full gallery of photos from the trip! Next: The Fighting 1:18th is heading to SDCC 2010! Amazing photos, and excellent review. Your son really seemed to enjoy his time there! Cool! The WWII Museum in NOLA showed the details of the restoration process on the Higgins Boat and many others. It’s always nice to see the restoration process in effect.